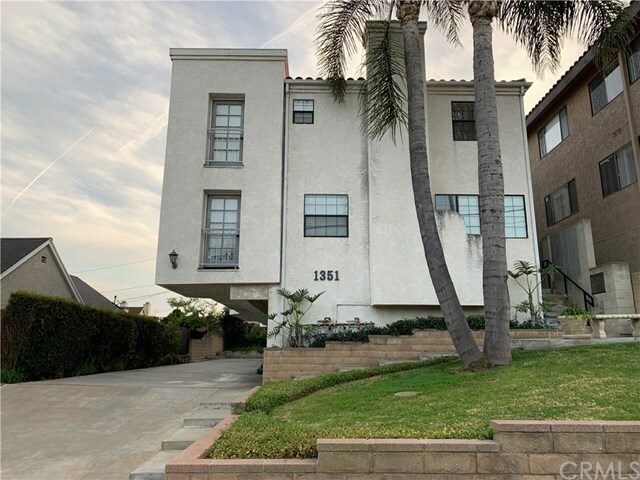 Two Bedroom and Three Bath Condominium located just below Weymouth Avenue on 7th Street in the lovely Holy Trinity area of San Pedro! Unit #1 is located in the front of the building, an end unit, with two floors! The lower level of the unit is complete with wood floors throughout to the kitchen. Off the kitchen area is a direct staircase to you parking spaces. All bedrooms are located on the top floor of the unit, both with attached bathrooms. The unit gets plenty of light throughout the many windows on each floor as well. You are only blocks from from the quaint and famous Weymouth Corners, where many "mom & pop" shops are available to you. You won't want to miss this one! Directions: Located just below Weymouth Avenue and 7th Street.